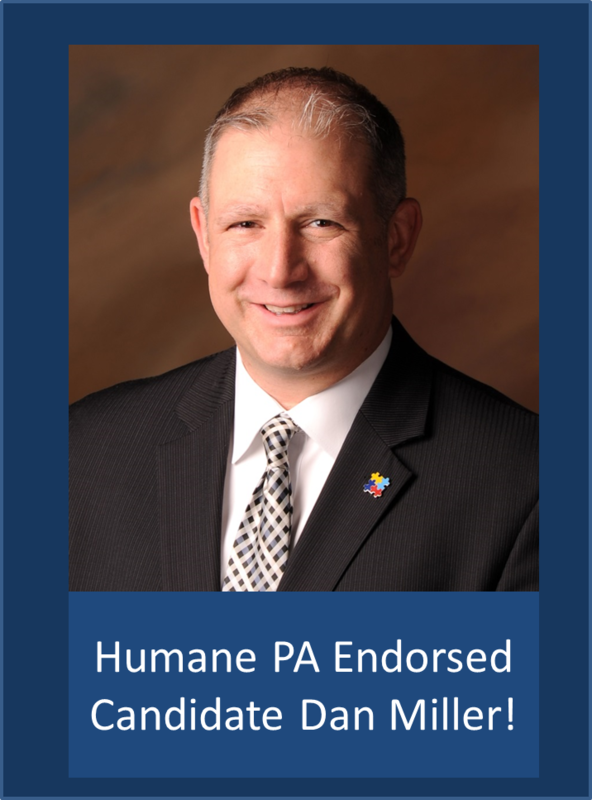 Humane PA is proud to endorse Dan Miller for state house (District 42) and Kevin Schreiber for state house (District 95). Good luck to our two humane candidates! Don’t forget to vote on May 21st! 2013 Humane PA Endorsed Candidates – Dan Miller and Kevin Schreiber. May 21, is Primary Day for local elections. 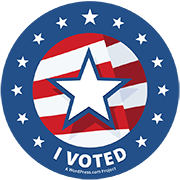 Our Voter Resources page has links to information about voting and lists of candidates running for various municipal offices. 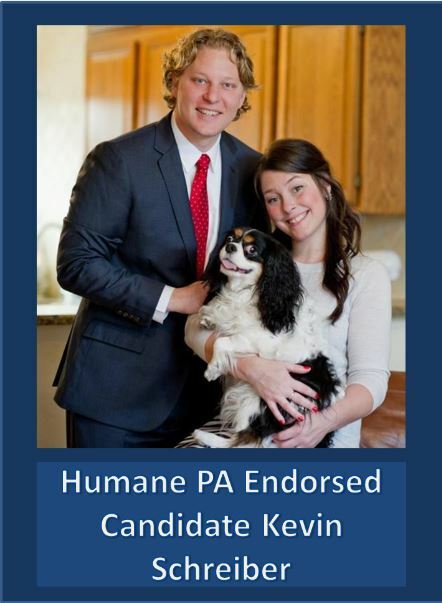 And, while Humane PA endorses only candidates for state office, it is very important that we all contact candidates for local office to let them know how important humane issues are and to ask where they stand on improving policies affecting animals. Many candidates will be at polling locations on election day, where you can introduce yourself and ask them their position on animal protection. We each can be the person who puts animal issues on a candidate’s radar screen early in their careers.